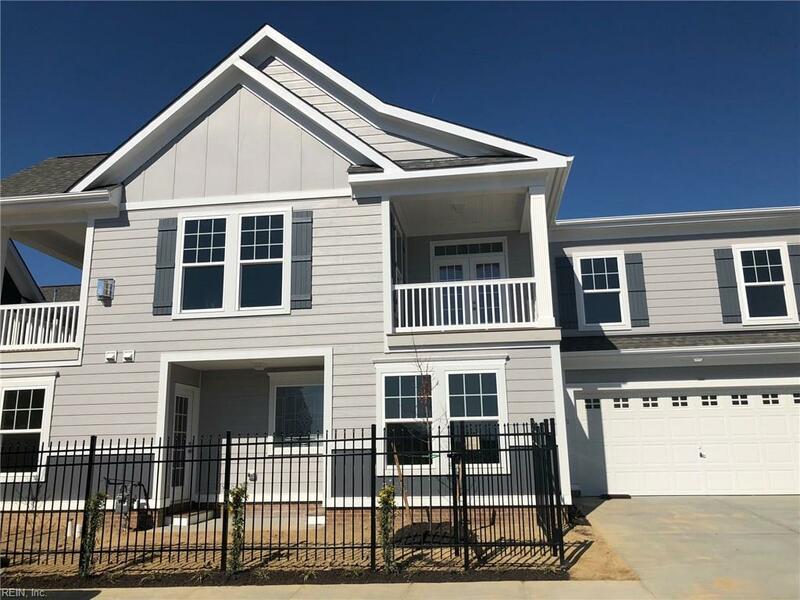 110 Beacon Rn B3, Suffolk, VA 23435 (#10184851) :: Abbitt Realty Co.
Beautiful Lafayette model features a large open living space on second floor with spacious living room, dining room, kitchen, and a large media room over the garage. The master and two other bedrooms are on the first floor along with the laundry room. Upscale finishes throughout include granite countertops, stainless steel appliances, hardwood floors and tile in all the baths and laundry room. Enjoy low-maintenance living in the award-winning Riverfront in Harbour View.